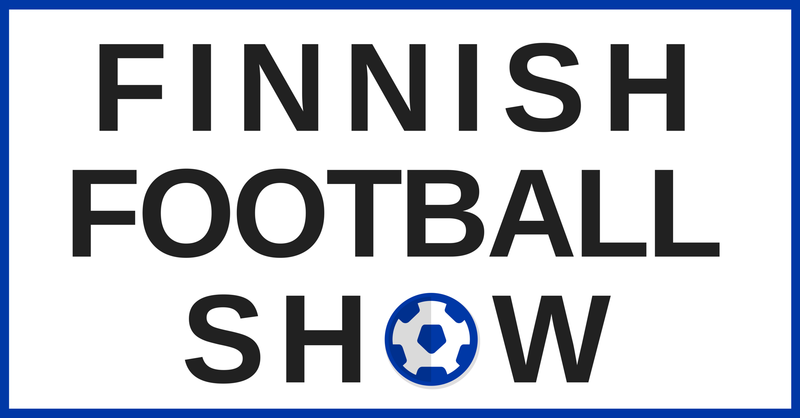 In episode 10 we looked back at Finland’s two World Cup Qualifiers vs Iceland and Croatia. #FFS had people in the stadium at both games, who will give us their perspective of the games, dissecting some of the events that took place on the field. Mark – News from the Polish Ekstraklasa. Legia Warsaw (home of Kasper Hamalainen) currently lie 12th and seem to be in free fall. Then there’s Petteri Forssell who is bossing the Polish 1st division. Rich – Veikkausliiga placings with just games one game to play, plus promotion/relegation in both Ykkönen and Kakkonen divisions. Mark W – Head of Palloliitto, Pertti Alaja’s, recent interview with Ilta-sanomat and the ‘big announcement’. Cue hand over to Mark H for a rant. Remember, you welcome to join us for the recording of the podcast which is streamed live on YouTube. You could join in by asking a question in person, or just come on and say hi. Thanks again for everyone that joined us for the live recording of #FFS10.